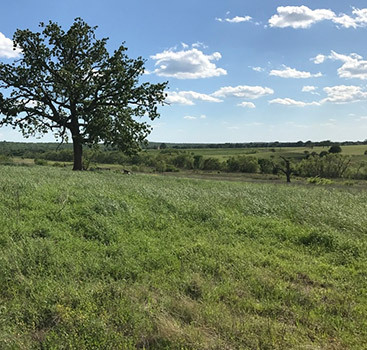 Buy Land in Texas: How Many Acres Do You Need? 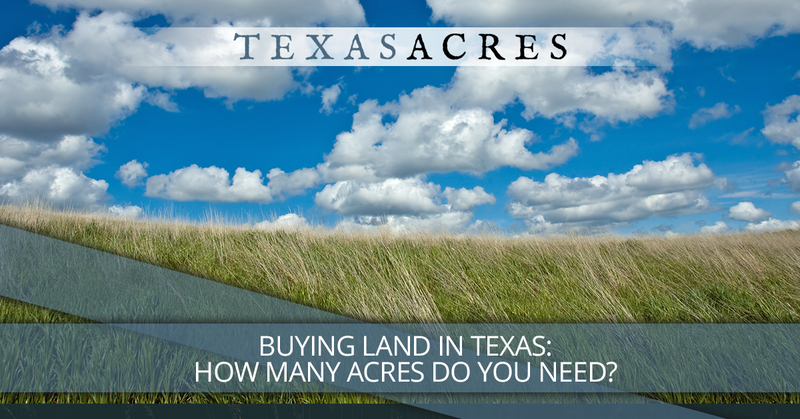 Buying Land in Texas: How Many Acres Do You Need? When you are looking to buy land in Texas, you are making a great choice. 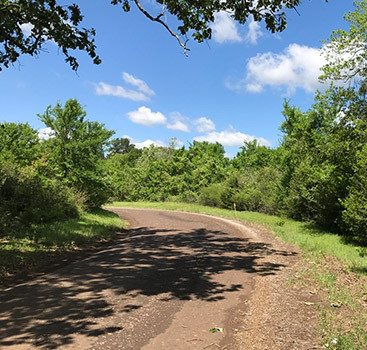 Not only is Texas a great state to buy land, you also have a favorable climate (as long as you can weather the heat) that lends itself to getting the best use out of your land. You may have a very specific idea of how many acres you need, and if so, that’s great! 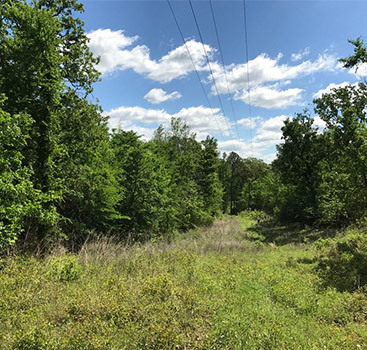 You can get started by browsing our inventory of properties and looking for a tract that fits the acreage you’d like to buy. We offer owner-financed land in many different sizes, from approximately 5 to 105 acres, so we’re sure to have what you’re looking for. If not, check back often, as we are always acquiring and adding new properties to our site. However, if you don’t have a clear picture of your ideal acreage, here are some criteria that can help you determine how many acres you need and want. What use do you plan to make of the land? Ask yourself how you envision using the land that you want to buy. This will help you to narrow down the size of the tract that’s best for you. Investment property – The bigger, the better! You can almost never go wrong with having more land. If worse comes to worst, you can always sell a piece of it down the road if, for some reason, you feel you have too much or you need to liquidate some of your assets. Recreation – When you want to buy land to use for hunting, fishing, camping or other types of recreation, the type of land you buy (woods, fields, hills, streams, etc.) is a bit more important than the number of acres. If fishing is your thing, then you could get by with even a small sized property with a great fishing creek or pond. However, if you want to hunt, you’ll want a higher number of acres, a good place to put up a hunting stand, and rural surroundings that won’t be damaged if you shoot and miss your intended target (i.e. no nearby roads or homes). Bowhunters probably don’t need as much land as gun hunters. Farming – If you want a hobby farm or if you want to grow a large garden to sell farmer’s market produce, you can get by with as little as 5 acres, but you’ll probably find you have more versatility in the 15-20 acre range. Of course, if you’re looking to do large-scale agriculture, the size of acreage you’ll need is practically unlimited. Livestock – The number of animals that you can put on your land varies depending on the region where your property is located, the amount of rainfall there, and the type of animal you plan to own. You should contact the local extension agent in the community where you’re looking at land and ask how many acres you need per animal for a well-managed pasture. Solitude – If you just want a quiet place to live and get away, then just a few acres might be just the ticket. If you’re like us and land ownership is in your blood, you probably already want the biggest tract of land that you can afford. If your budget is the main constraint on the acreage that you get, you should keep tabs on the average price per acre in various parts of our great state so that you can get the most acreage for your money. Here at Texas Acres, we are proud to offer owner-financed land to buy. Contact us today to let us know of your interest in our properties.